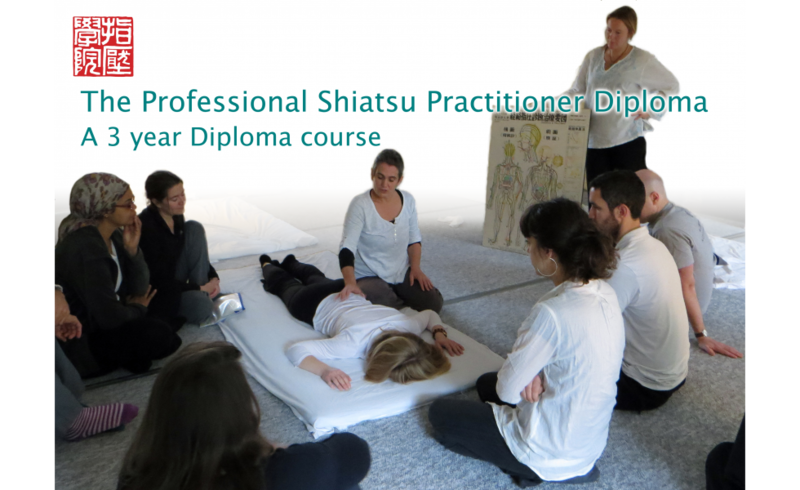 What is the Professional Shiatsu Practitioner Diploma? This is a 3 year part-time training (500 hours contact time, 1200 hours total qualification time) which prepares you for the professional practice of Shiatsu. The 1st year of the training is made up of the Holistic Acupressure Certificate course, allowing you to continue on to the Zen Shiatsu in year 2 and the SHiatsu Diploma in year 3. See the information about the Holistic Acupressure course. You will receive an in-depth training in Zen Shiatsu, supported by its underlying foundations in Chinese Medicine. This year includes study of the physiology and pathology of the body/mind, from both Eastern and Western perspectives. These studies will be informed by recent developments in understanding, for example of the liquid crystal structure of connective tissue and its relevance to healing touch. Students average approximately 5 hours per week of home study during term time, in the form of regular recorded practical Shiatsu treatments and short written assignments (or video/audio submissions if you prefer). Assessment is ongoing through the year and progression to the 3rd year of the Diploma course requires satisfactory completion of both the theoretical and practical components of the course. We are happy to consider you transferring qualifications and skills from other allied modalities such as Massage, Physiotherapy, Acupuncture etc. If you already have qualifications / experience in these (or similar) you may be eligible to enter the 2nd year directly, without completing the Holistic Acupressure course first. Direct entry applicants are assessed individually via interview at your chosen Branch of the College, and it may be possible simply to book a number of tutorial sessions with a local teacher to cover necessary material allowing you to gain direct entry to the 2nd year. 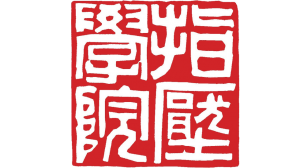 This is the year designed to prepare you for professional Shiatsu practice. Our aim is to provide you with all the necessary skills and experience to give Shiatsu with competence and confidence in any setting. The focus of the year will be on individual tutorial support, supervised clinical practice and project work. Project work and written assignments form the basis of your home study, as well as regular practical homework treatments and Case Studies to build experience and synthesise learning. Client/practitioner relations, Ethics, professional Codes of Conduct and e ective management of your practice are all integral to the 3rd year. Assessment is through satisfactory completion of a Portfolio, built up over the year, recording both practical and theoretical components of the course.